PRICE REDUCTION!There aren't many move-in ready homes in this price range nearby. 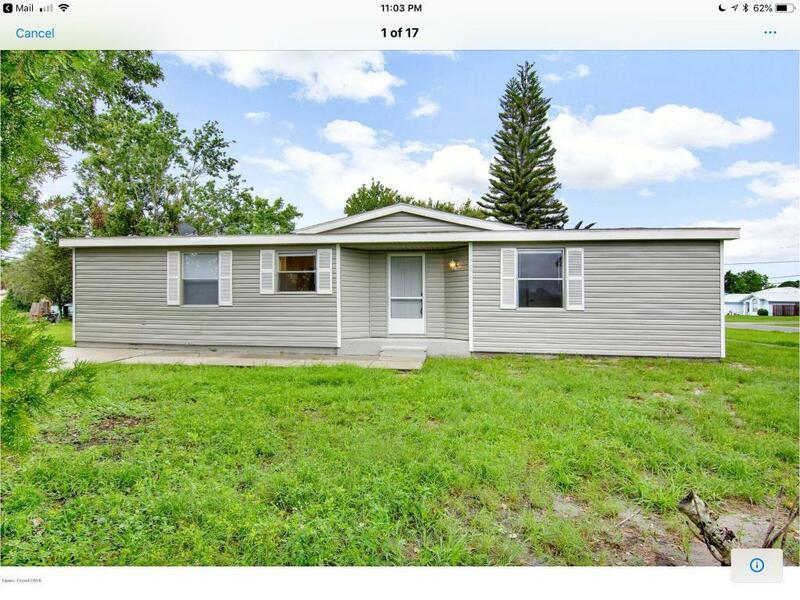 Spacious 3/2 with newer laminate floors and AC. New paint inside and out. Easy access to Orlando and the beaches. This property is on over 1/4 acre.This is a modular home and classified wood framed.